The East of England Agricultural Society is proud to be supporting the Agri-Food section of Mission Possible, a careers event run by The Skills Service at the East of England Showground. 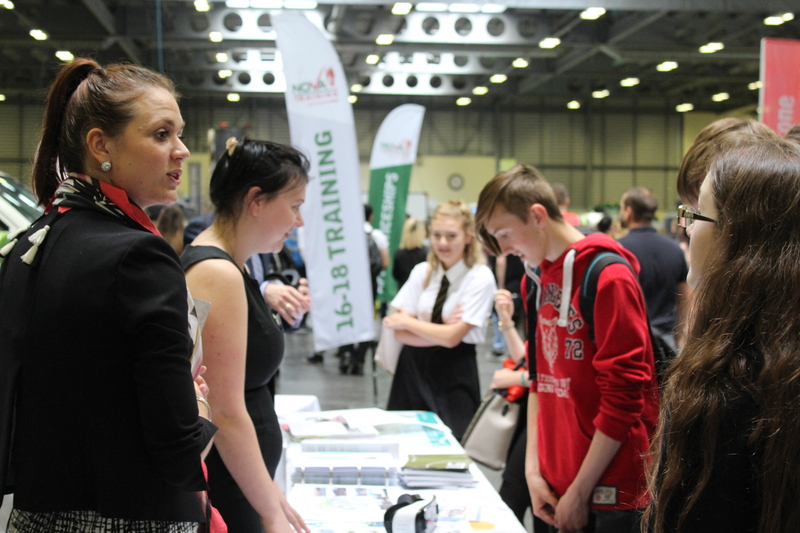 The event is the biggest skills and careers event in the East of England, targeted at 14-24 year olds with the aim of showcasing the wide variety of businesses, sectors and opportunities available, both locally and beyond. The East of England plays a large and integral part in British agriculture and food production. Defra’s 2015 figures show that 40 698 people were employed on farms in the region, and 2017 figures from the NFU state that 476 000 people are employed on farms across the country. These figures don’t even include those that work in the allied industries. This event allows us to inspire the next generation at the age where they are deciding what their next steps in life could be. Whether it is selecting university courses, apprenticeships, further education courses, or developing interests outside of education, all it could take to get them onto the path of agriculture and food production could be showing the full extent of the industry in a positive and enthusiastic light at this event!